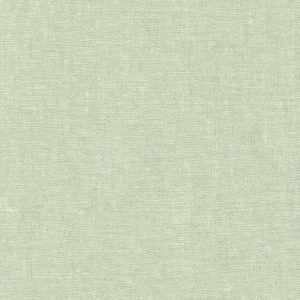 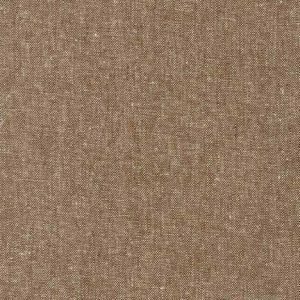 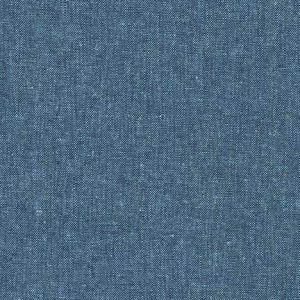 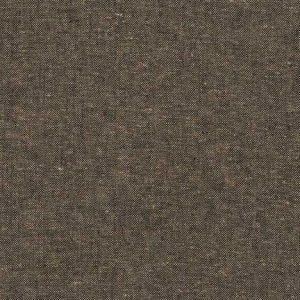 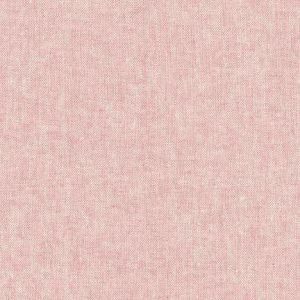 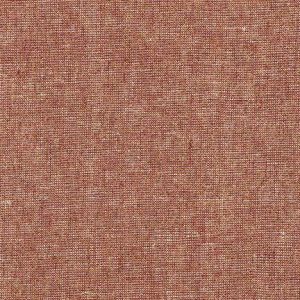 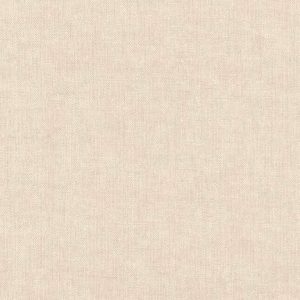 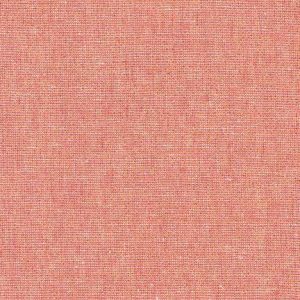 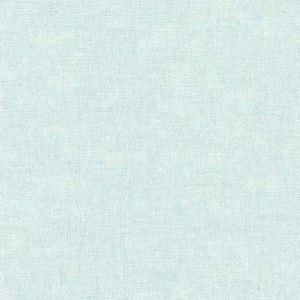 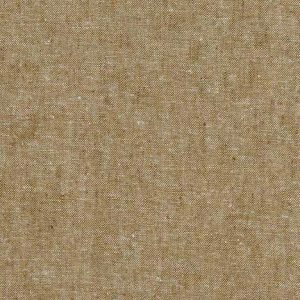 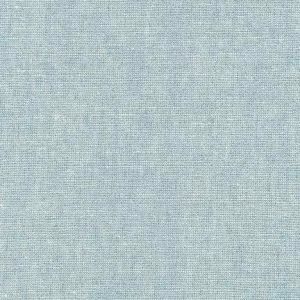 Essex by Robert Kaufman is a much loved Linen/Cotton blend that adds weight and texture to your project. 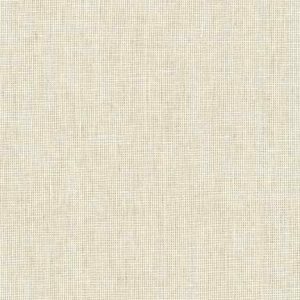 Suitable for home furnishings, apparel, bags and quilts. 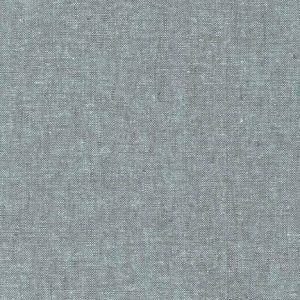 If you love a bit of shimmer in your fabric, be sure to look at the Metallic range.